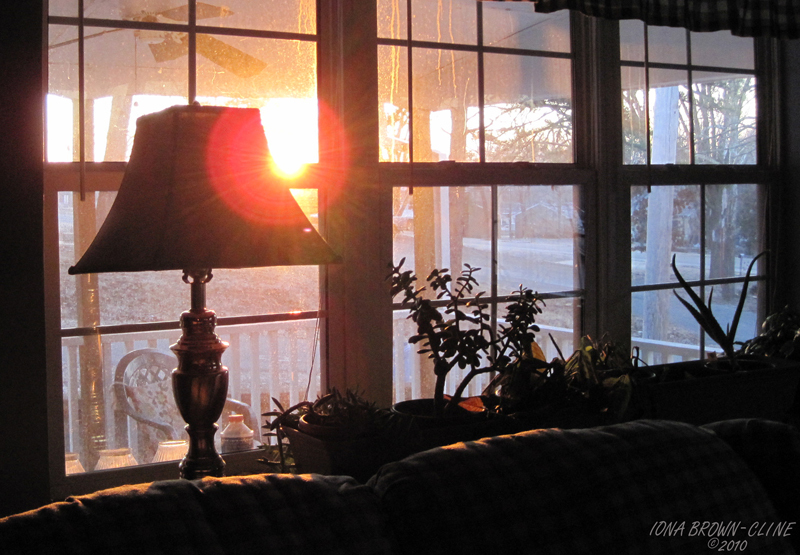 The other morning, I decided to play around with the Rule of Thirds – although this is stretching it a tad bit. Sunrise, Straight Out Of Camera (SOOC) except for the cropping. So this could be posted as cropped, or Rule of Thirds.